Description Fight off the horde in the awesome sequel to SAS2. This time more maps, more guns, more ranks and...MORE PLAYERS! 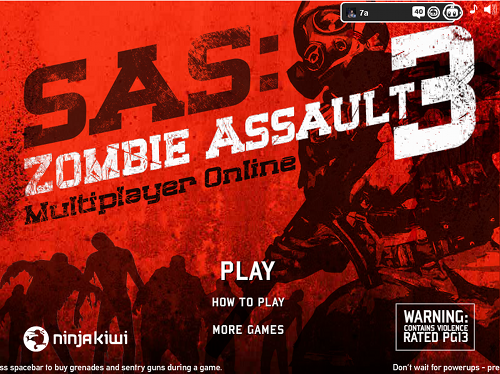 That's right, this time 4 player co-op multiplayer is here for your zombie shooting delight. You are not alone.